In this chapter of HOW TO PLAY BASEBALL OUTFIELD, players and coaches will learn the critical details of how to get a jump, correctly reading the ball, and how to take correct angles. Proper use of cross-over and drop steps is detailed, as well as universal rules and bad habits to avoid. 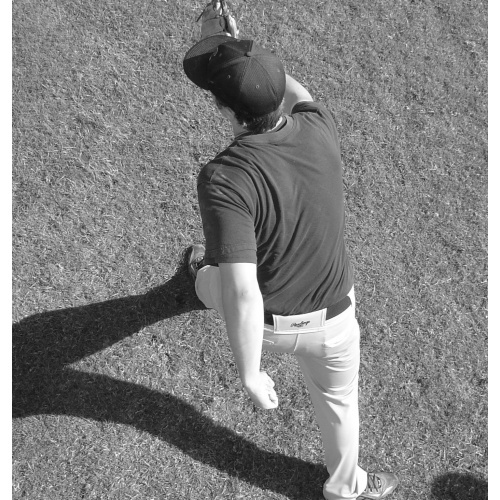 The chapter describes how to read the pitch, the batter, ball angle, and sound. 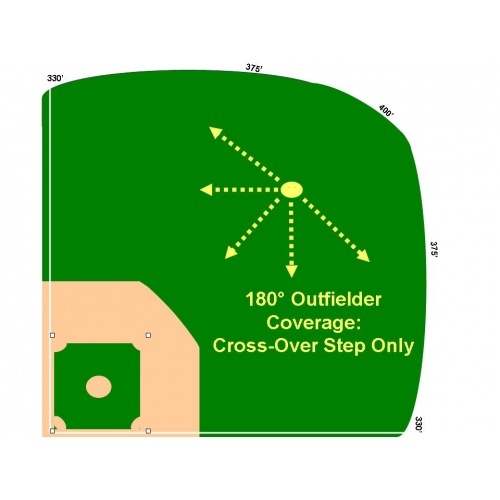 Also, how to use correct angles to get to more balls in the outfield is illustrated. 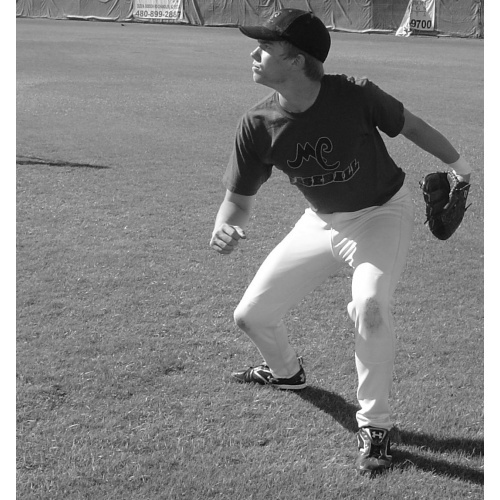 Drills and practice habits are also extensively described for you.